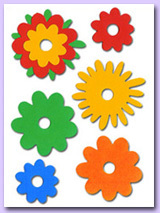 There currently are 25 visitors online. 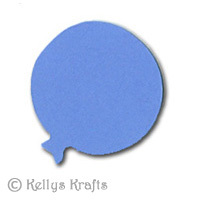 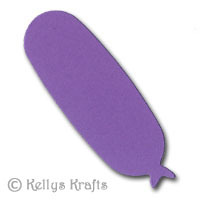 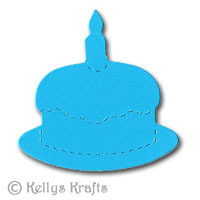 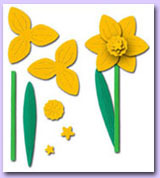 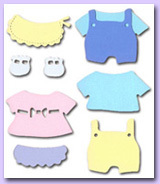 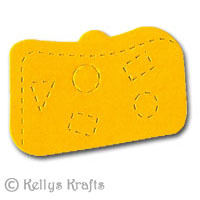 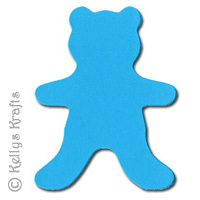 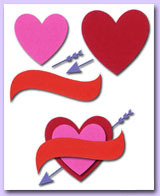 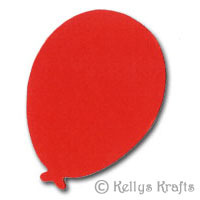 Die cut shapes are a great way to decorate your craft project or card. 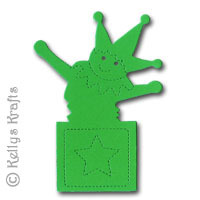 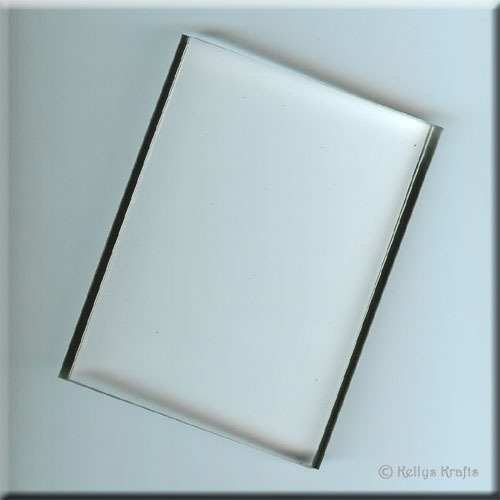 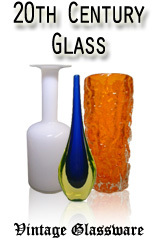 They can simply be used on your project as they are, or layered to give a lovely 3D effect. 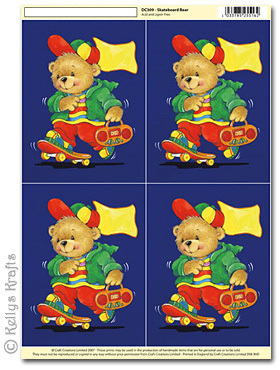 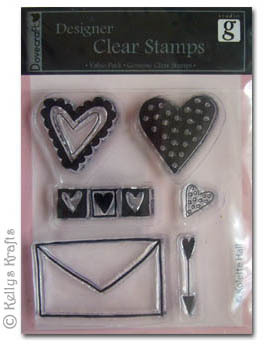 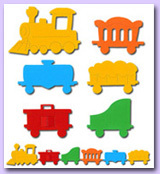 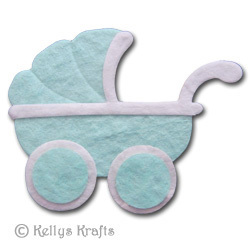 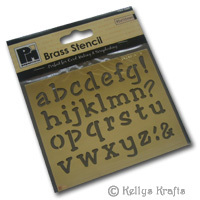 Another option is to embellish them with your own decorations to give them added dimension. 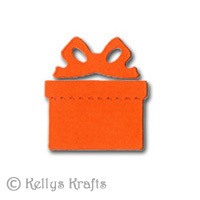 These die cuts are made from a thin, yet strong flexible crafting card, which means they can be used on 3D items as well as flat ones.